"The best credit repair guide I have ever read." - John Davis. Are you tired and frustrated of being denied credit? Are high interest rates robbing you of your hard earned income and preventing you from getting out of debt or debt settlement? Your low credit score may even be stopping you from getting a new job or home. Take heart. There is hope because, for the first time ever, Hidden Credit Repair Secrets exposes the heavily guarded credit repair secrets used by certified credit consultants and credit repair law firms. One of their own has actually begun to make these strategies and techniques available to the public. 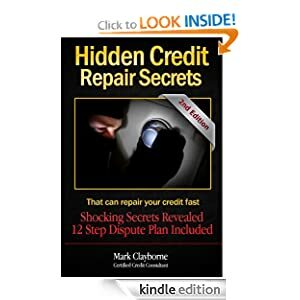 As a Certified Credit Consultant with years of experience in the credit restoration field, Mark Clayborne divulges how to legally restore your credit, in his ground-breaking book, Hidden Credit Repair Secrets. In this book, you will discover how to: * Legally restore your credit report. * Remove damaging negative marks. * Settle your debts for penny's on the dollar. * Stop debt collector phone calls. * Establish and rebuild your credit. * Bounce back and raise your credit score after bankruptcy within a year. * Raise your credit score fast. 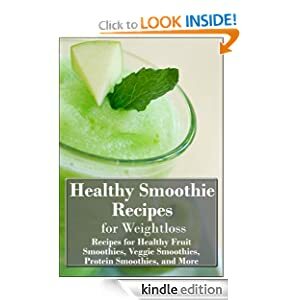 If you are looking for a healthy way to lose weight without giving up great tasting food, Healthy Smoothie Recipes for Weight Loss is perfect for you! These recipes are low in calories, carbohydrates, and fat while still providing important nutrients such as protein, iron, and other vitamins and minerals. In this book there are recipes for breakfast, green, fruit, meal replacement, protein and desert smoothies all designed to keep you full and happy! With a much-needed, expensive surgery looming on the horizon for her daughter, Cory, Kay finds herself having to contact her ex to ask for help paying for the operation. 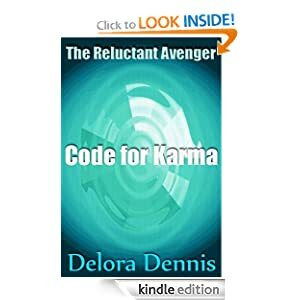 But when she takes an unexpected opportunity to trick him into footing the entire bill, she's faced with a choice between savoring her easily-won revenge, or living with her hurting conscience. 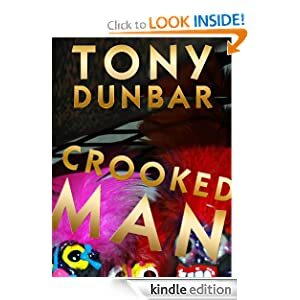 Tubby is asked to take on a new client: Darryl Alvarez, the manager of a local nightclub, who has been caught unloading fifteen bales of marijuana from a shrimp boat. At their first meeting, Darryl entrusts Tubby with an ordinary-looking blue gym bag. But when Darryl is later found shot at the nightclub, Tubby realizes he must tighten his grasp on the gym bag - and its million-dollar contents. Tubby can't just give up the cash. But if he gets caught, he'll be in jail. And if the wrong people catch him, he'll wish he was.